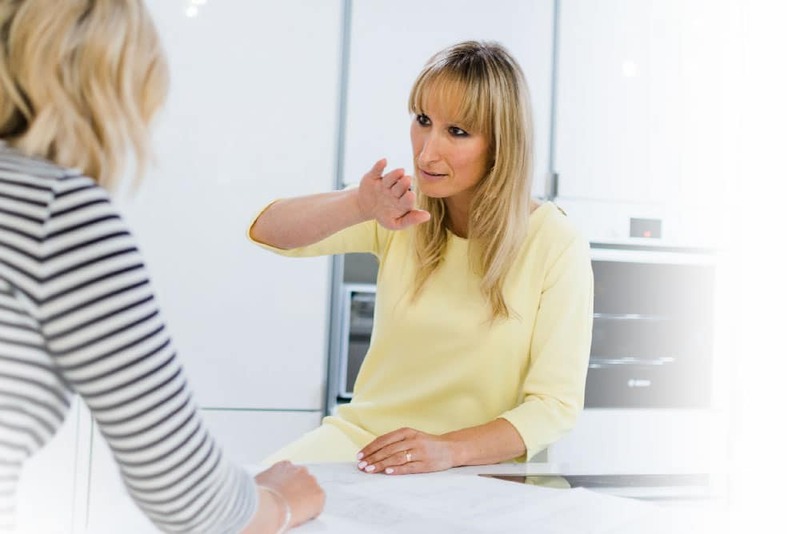 Clients come to Jo’s studio because they want a fresh, innovative and workable solution whilst needing the skills of both someone with architectural and interior design knowledge. Her clients want their spaces to flow, to work perfectly for their unique situation internally whilst harmonizing with the conditions of the exterior. Jo’s experience working with properties in Africa, The Middle East, Europe, Norway and Australia gives her an understanding of the types of larger spaces that her clientele are used to. She also has the knowledge of local design limitations, which stem from almost 14 years of working in the UK and Europe. Our understanding of international building methods gives us unique, architectural experience which varies in detail and complexity. Her experience and a mix of knowledge from around the world gives her designs and process a unique edge and client’s genuinely feel that they are being listened to resulting in successful projects and happy clients. 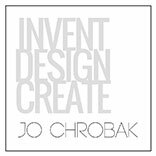 Jo’s expertise varies from running large projects to detailing bespoke furniture. If your project is complex or has specialist requirements, our boutique studio can handle it, from start to finish, no matter how large or small. Often the studio gets projects passed on from other designers or client’s who haven’t been able to successfully provide the client with the intended results. We have a unique set of skills and our experience, tenacity and creativity in many areas helps our projects to succeed. Building in the UK varies greatly to that around the world, so having an open mind when approaching projects gives the studio a unique edge as well as a refreshing can-do attitude. From hotels in Croatia to wheelchair accessible properties in the UK, our varied experience gives us a unique edge to the design process as well as to the overall project approach. Our goal for every project is to achieve firstly – exactly what it is our client’s request and aim to deliver above and beyond what we promise to. 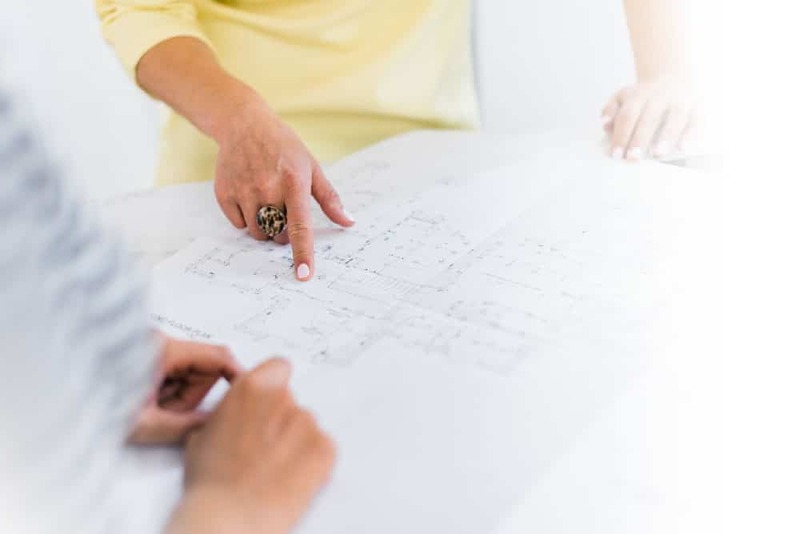 We can provide all or any of the following architectural, technical and design services: sketch design, planning applications, building regulations, detail design, tender documentation, construction documentation and project management, on small, medium or large projects. Drawing and design services packaged into bundles to help you stay on budget. These can be stage packages (RIBA) or tailored to suit your needs. By having an agreed packaged sum you can stay on budget with any project, no matter how large or small. If you are a developer who is looking for designers who can give you the edge, with years of experience and quick delivery times, this is the service for you. This is perfect for you if you want to undertake work to a historic or listed building. We can provide specialist architectural and interior design services including those that require specifications, historic reports, listed building consents, difficult planning consents and sensitive designs required for unique projects. Sometimes even minor works in apartments require drawings and approvals in order to uphold lease agreements. No matter how large or small your project is, we can help you with your approvals. If you would like to make changes to an existing property then this service is perfect for you. Our team has experience with the design and project management of architectural and interior refurbishments of all sizes.